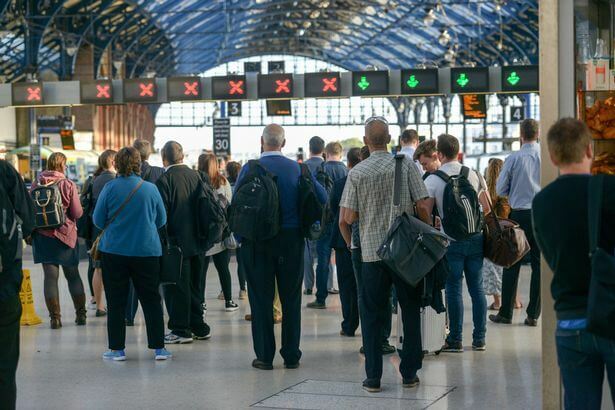 A 5 day strike will take place this week involving train drivers on the Southern network meaning that hundreds of trains will be cancelled in South East England. Only 60% of trains will run according to normal timetable meaning that almost half of the service will be suspended. The employees involved – members of the RMT Union – are in dispute with their employer over the role of conductors. The strike will be the longest period of industrial action on the railways since 1968. Clearly the strike will have an impact on employees’ ability to get to work. Here are some FAQ concerning the major issues. What if my employee cannot get to work? The employee will be paid as normal if any of the above are used. Alternatively, arrange a temporary period of flexible working of earlier or later starts according to what may be more practical because of the trains. This may mean a week of unpleasant disruption for the employee but i) that is the effect intended by a strike but ii) employers are within their rights to expect that contractual obligations are still met if the employee wants to be paid as normal. Employers may be seen as the ‘bad guy’ if they cannot be flexible but the strike is not their fault. Do I need to pay the employee if they are late? Unless employees have a contractual right to be paid when they are late, employees are not entitled to be paid for time they have missed because they are late. Employers could arrange with the employee for the time to be made up elsewhere to maintain full pay. What about my employees who are parents of children whose school is shut because teachers can’t get to work? Employees have a right to take time off for dependants when the normal care arrangements for their children break down, while they try to make other arrangements. Therefore, time off for dependants should normally last no more than 2 days per instance and employers should agree with the employee how the rest of the time, should they need it, is to be categorised.